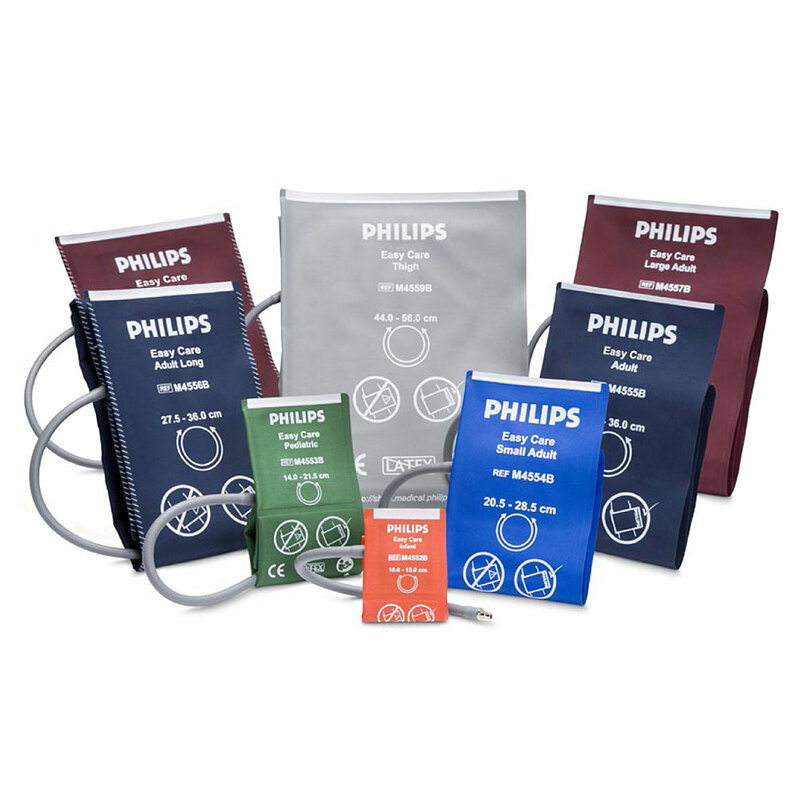 Philips Easy Care Antimicrobial Reusable NBP Cuff for use with the SureSigns Patient Monitors. Various sizes. Adult Cuff (M4555B) included with purchase of monitor with NBP feature.